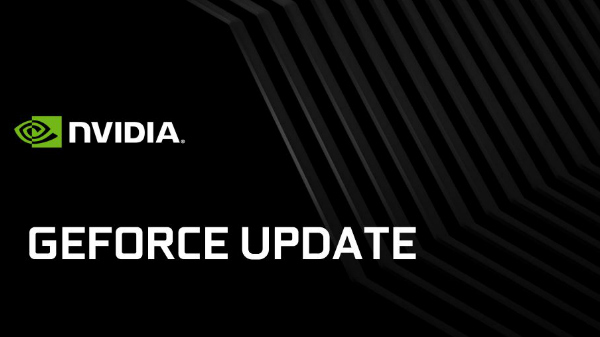 Nvidia has officially released a new driver update for select Nvidia GTX 10 series of GPUs with at least 6 GB of video memory. The new driver enables real-time ray tracing on last gen GTX GPUs, including the Nvidia GTX 1060. Along with the new driver update, Nvidia has officially confirmed that Atomic Heart and Justice tech will be updated to support ray-tracing. What is real-time time ray tracing? Realme time ray tracing is a technique used to improve the graphics quality and detailing on PC games, by measuring and interpolating the light travel path. The Nvidia RTX GPUs are the first set of graphics cards in the world to support ray-tracing with dedicated RT cores, and with the latest software update, Nvidia GPUs with shader cores can ray-trace in real-time, albeit, at lower RT quality settings and resolutions. There are four major types of real-time ray tracing techniques and here are the complete details on the same. Using different implementation, a game designer can improve the overall graphics quality of the game. Global illumination is a type of ray-tracing, where there will be multiple rays traced at the same time, which is a bit complex compared to the other ray-tracing techniques. In global illumination, one can see the impact of the light source from the nearby objects. Metro Exodus is one of the AAA titles that supports Global illumination. In Ambient Occlusion, a ray of light is traced from a nearby object, creating a quick reflection, and, again, Metro Exodus is one of the games that support Ambient Occlusion. Reflection is a type of ray-tracing, where the light ray hits the surface and is being reflected on an adjacent surface, by creating a mirror image. Battle Field V is one of the best games to experience Reflection style real-time ray tracing. In Shadow ray-tracing, the computer will generate a dark subject, when the light hits an object in the scene, offering real-life looking shadows with at most details. The Shadow of the Tomb Rider is one of the best games to experience Shadow ray-tracing.